This enjoyable bay is named after the boat builder Nathanial Harrison who owned a wild rice farm on the shoreline. The bay is located on the northwest side of Lake Minnetonka, between Seton Lake and West Arm Bay. 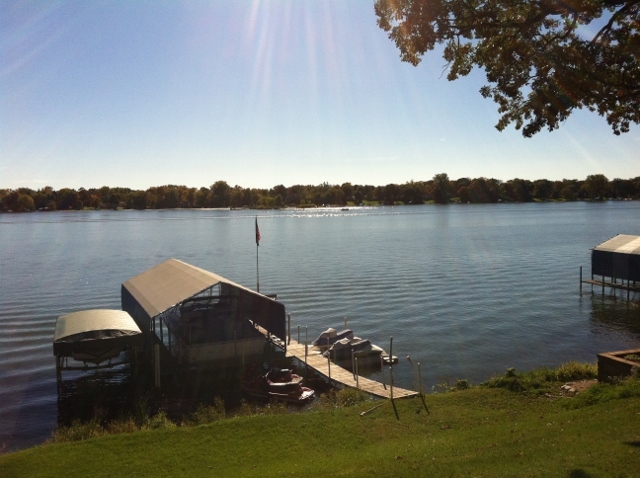 Along the bay’s shoreline are Shadywood point, Centerview Beach and Lake Minnetonka Marina. The cities of Mound and Spring Park encircle Harrison Bay.